Basketball season is right around the corner, and we are hard at work preparing for another amazing season! See required Evaluation and Parent Orientation Dates listed below! Keep in mind, all Evaluations are designated by Team! Please check your assigned evaluation date (by grade/league & team mascot). Click here (or below) --> to REGISTER today! 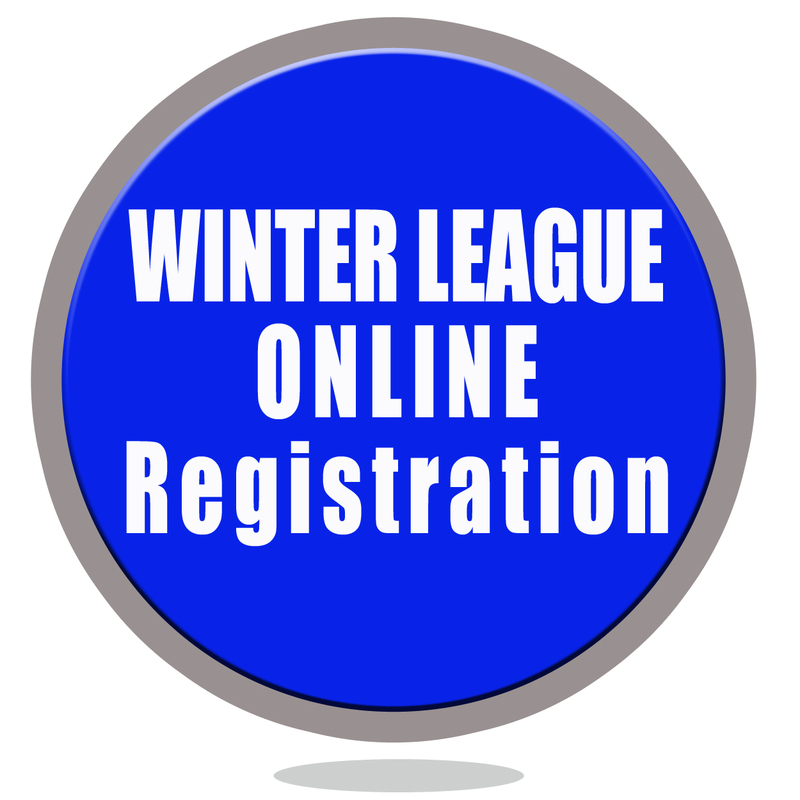 Click here for General League Info! 2017 Winter League Evaluation Dates listed below. *JBL Girls SHOULD attend their assigned date & location! -->Invite a friend or a classmate! -->Girls Director, Sarah Pastorek, will be leading clinic! NO Evaluations. Teams will be formed based on Coaches requests, Individual requests and team formation! PLEASE REGISTER TODAY AS YOU FORM YOUR TEAM!